And you, which kind of skater-Treehouse lover are? 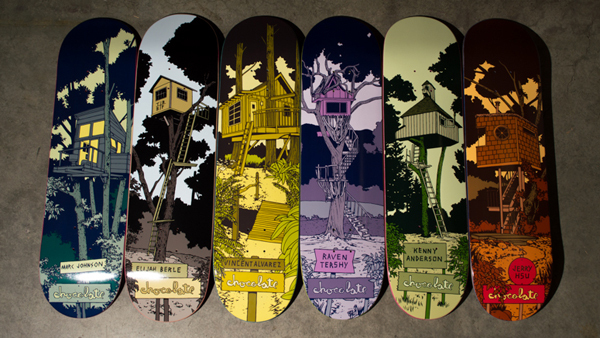 A collection of skateboards signed by Chocolate Skateboards with six different types of treehouses on it. I wish I could have the entire collection on my wall! 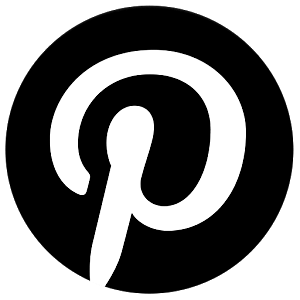 Even if I love to ride my skateboard, I could never use one of this, they are artworks!